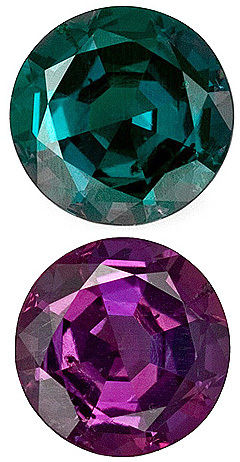 Night and day, the changing hues of Alexandrite enchant the eye and fuel the imagination. Its mesmerizing color swings from red to green depending on the light source, making it the most desired of all of the color-changing gems. Due to this remarkable ability to change dramatically in shifting light, Alexandrite is associated with balanced life, self esteem and the ability to experience joy. 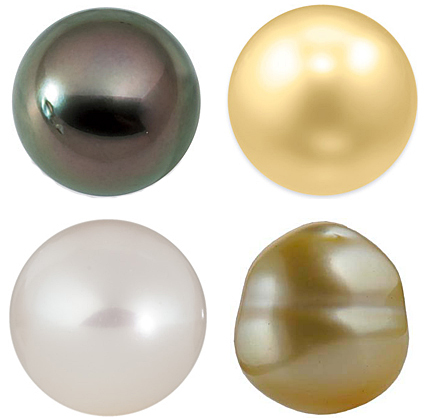 According to legend, these powers are imparted to the gem�s wearers. Alexandrite gemstones are the perfect way to celebrate a June birthday. Typically those born in June are extremists and they experience life with intensity. The Alexandrite with its two opposing colors symbolizes the extremes, as it ranges from one end of the color spectrum to the other, yet at the same time the colors coexist beautifully in one stone. So too, the Alexandrite imbues the wearer with the ability to find harmony among contrasting forces. An Alexandrite ring is the perfect gift for a lady with a June birthday. Can health, wealth, and long life command."